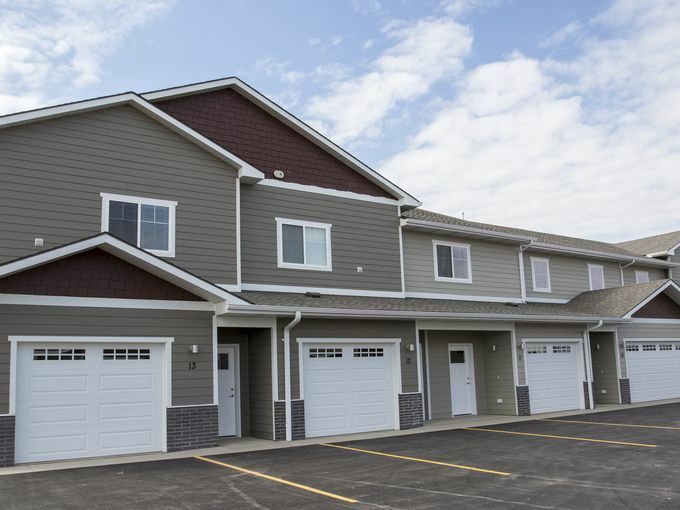 Dublin Square Apartments are located on the east side of Sioux Falls, SD. The new units have a direct connection to the popular retail and entertainment opportunities found within the Dawley Farm Village. Rosa Parks Elementary School is also located just to the south of the development. The property has a community clubhouse with a fitness center and outdoor sunken pool; townhome style apartments with amenities that include a private entrance, patio, washer/dryer, and attached garage.